This week was a big week for marketers as HubSpot hosted its Inbound 2013 conference where it revealed some pretty cool stuff. 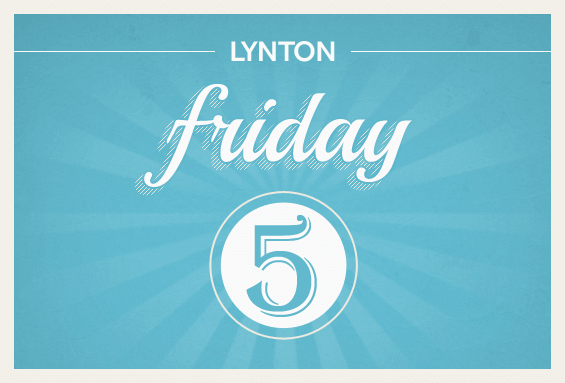 We thought the conference so good we decided to dedicate today’s Friday 5 post to it. So here it is, this week’s Friday 5: Five Headlines from Social Media, Inbound Marketing, SEO, and Web Design, Inbound 2013 edition.